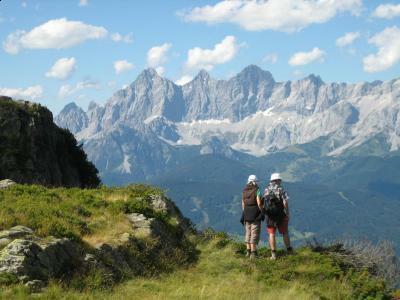 There is an abundance of outdoor activities and opportunities available in Austria. The county and it’s people are very outdoor oriented. The Austrian Alps and Lakes are a natural playground for nature and outdoor enthusiasts, enjoying nature, hiking, walking the trails, swimming, boating and of course skiing – this is where skiing was invented and perfected. 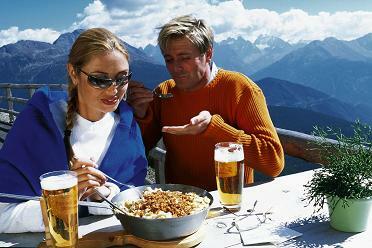 Skiing and hiking and biking are national pastimes. Walking the trials as well as cycling and mountain biking are very popular. The Austrians it sometimes seems have a need for speed and had developed and perfected numerous ways to get down a mountain quickly and in a fun way. In recent years this has included Para-sailing which continues to grow in popularity. 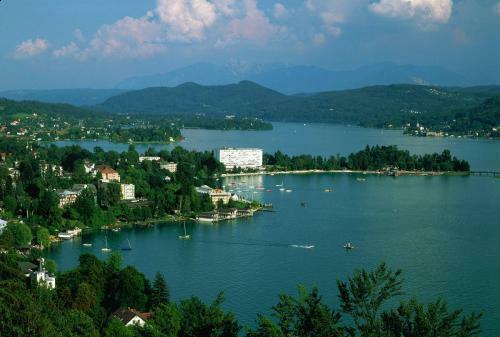 The many lakes and thermal hot water Spas and water parks beckon Austrians and tourists alike. 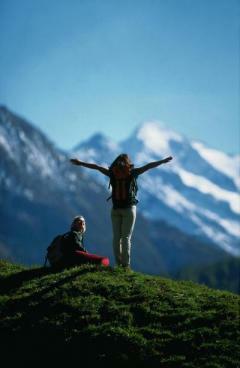 The Alps attract mountain and rock climbing enthusiast from around the world. Austrian lakes and rivers offer swimming, sailing, lake and river cruises, kayaking, and rafting. Some of the best Mountain Biking in the World is available in Austria. 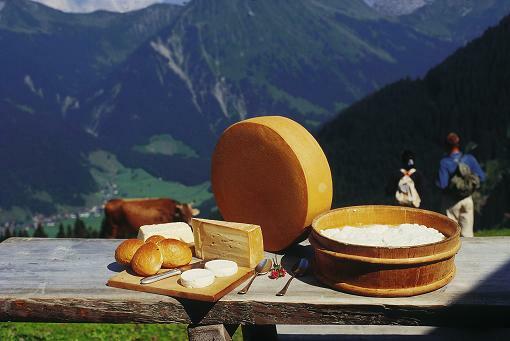 A multitude of other fun activities are available in Austria everything from horse back riding to visiting outdoor museums and cultural walks, golfing, visiting the vineyards of the Wachau of the South Steiermark, outdoor as well as tent- festivals-parties and concerts. Winter recreational activities apart from downhill skiing include cross-country skiing, skating , Ice-Stock – Austrian curling without the broom, sledding and horse drawn sleighing. Note that both cross country and down hill skiing is available in Austria during the summer months. 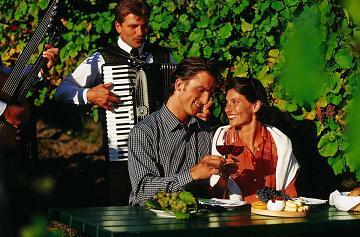 There are over 6000 festivals and events in Austria during the year. 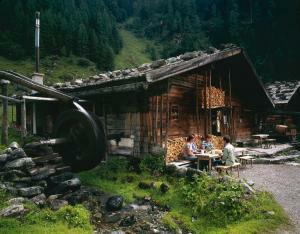 Austrians enjoy their Coffee Houses, as well as the Buschenschaenke – Alpine / country family run taverns with outdoor seating, Bier gardens, visiting the Heurigen / wine farmers for a lunch with the local specialty. 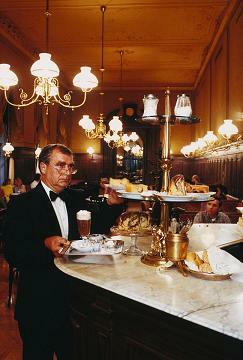 As you can see Austrian enjoy life and have a wide option of activities to do just that.